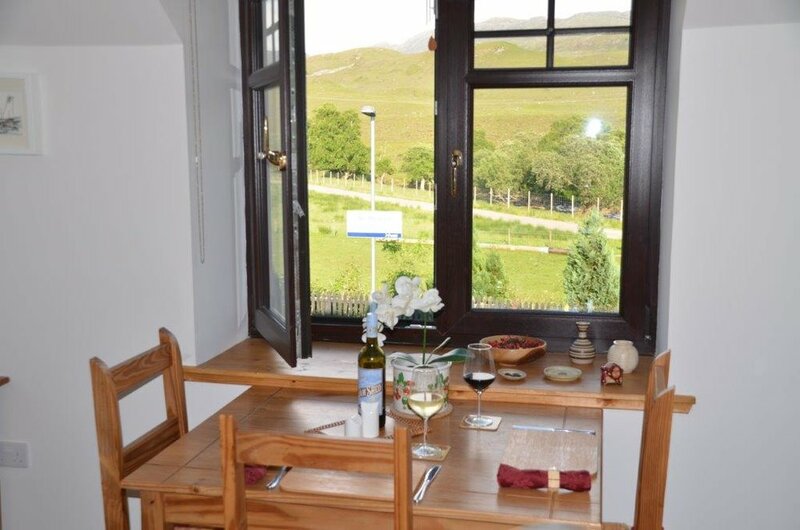 Luxury self-catering accommodation in an historic building situated on the world-famous railway line to Kyle of Lochalsh. 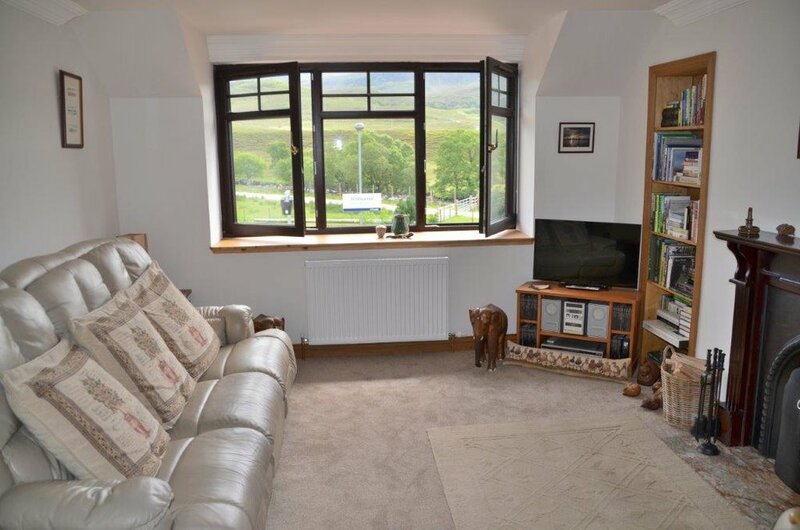 Originally built for the opening of the railway in 1870, Station Master’s at Strathcarron Station is a first-floor apartment that would have been lived in by the Station Master and his family. Since the station became unmanned during the 1980’s, the building has had a variety of uses including offices, craft shop, Post Office and in 2001 a modern extension was added to house an IT centre. The upstairs apartment continued to be lived in for many years, but eventually the whole building became empty and was bought by the present owners in 2016 who embarked on a programme of total renovation to create three luxury self catering apartments. 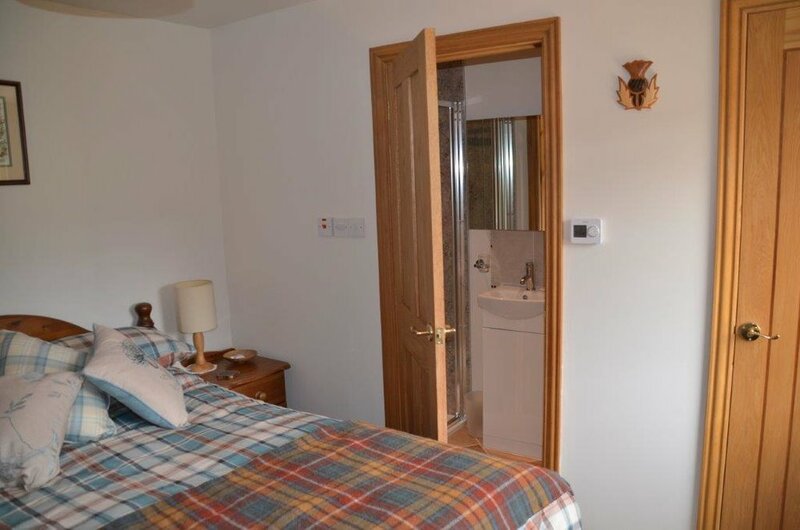 All rates include electricity/oil/logs/wifi/toiletries and many other little extras. See our website for more details or contact us directly with any enquiries. Coming soon – the Ticket Office, a railway heritage themed two bedroom disabled-friendly apartment and the Signalman’s, a modern, bright, airy single bedroom space.